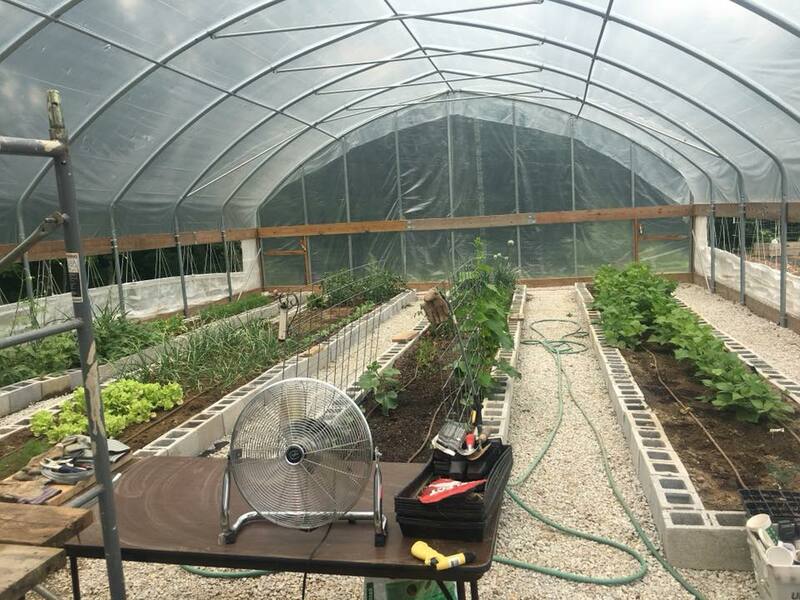 "When we initiated the greenhouse, we were asked if the goal of it was to give away free produce to people. We had a bigger vision on a smaller scale. 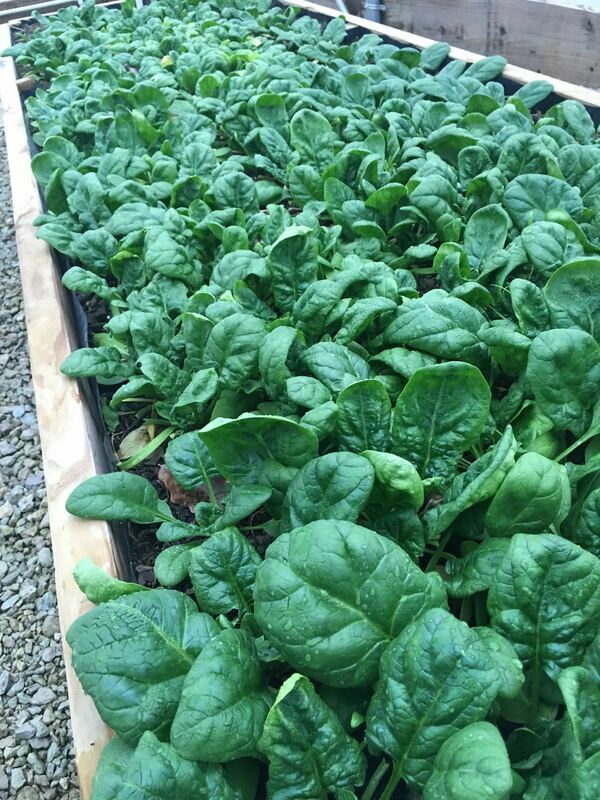 While we could grow 100 heads of lettuce and give 100 people a free head of lettuce, we recognize that the lettuce will be gone in a day or two, and much of it might get thrown out because not everyone eats lettuce. 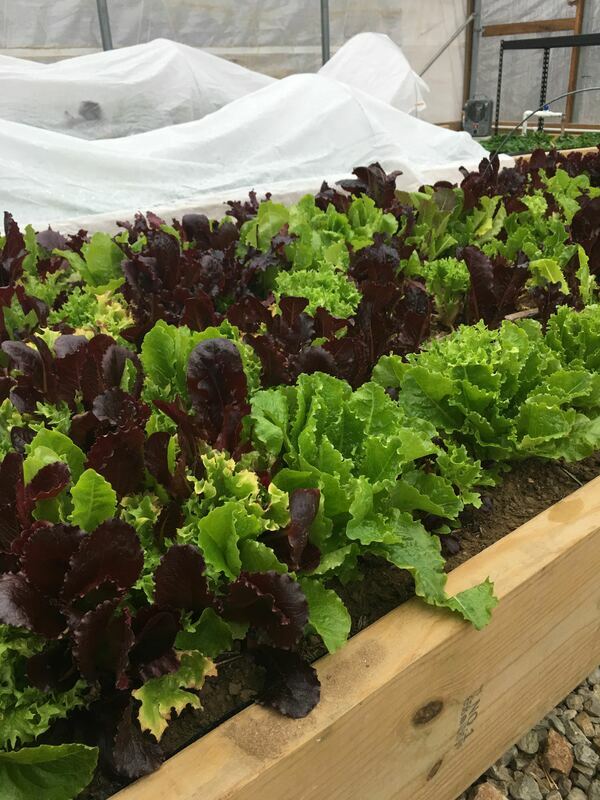 Rather than give a very small thing, like a head of lettuce, to 100 people, we decided to give one person a job to run the greenhouse, grow the food, and sell the produce to local businesses. While a head of lettuce will not make much difference in anyone's life, a job, learning valuable work skills, being surrounded by support, and developing strong work ethic will be invaluable to one person. That person will see God at work in his life, will be empowered to provide for himself and family (if he has one), and will grow from this opportunity." 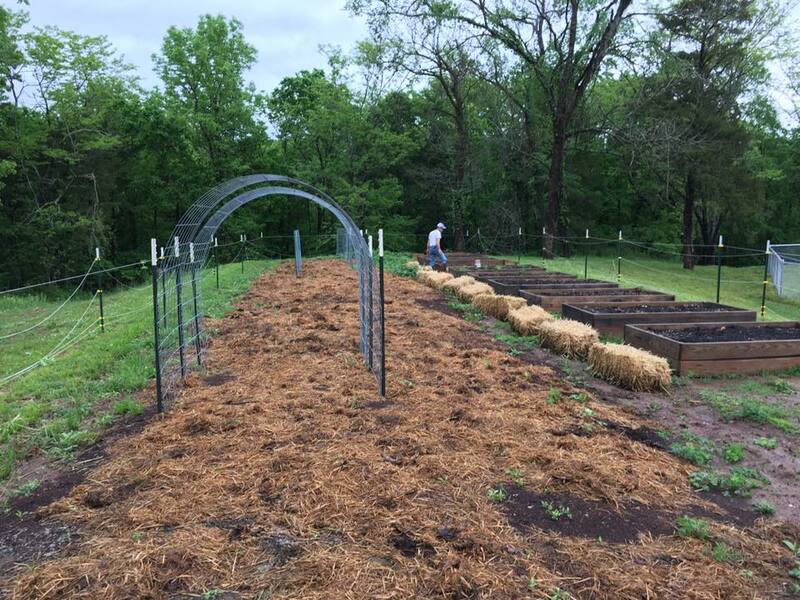 The greenhouse was developed thanks to help from generous supporters, as well as through the service of faithful volunteers and mission teams. When people work together to make projects like the greenhouse possible, youth interns are discipled as they work alongside adult mentors, students learn work skills, a new job opportunity is created, and local businesses as well as people in the community have an opportunity to invest in the revitalization of Rockaway Beach through purchasing affordable produce from the greenhouse. 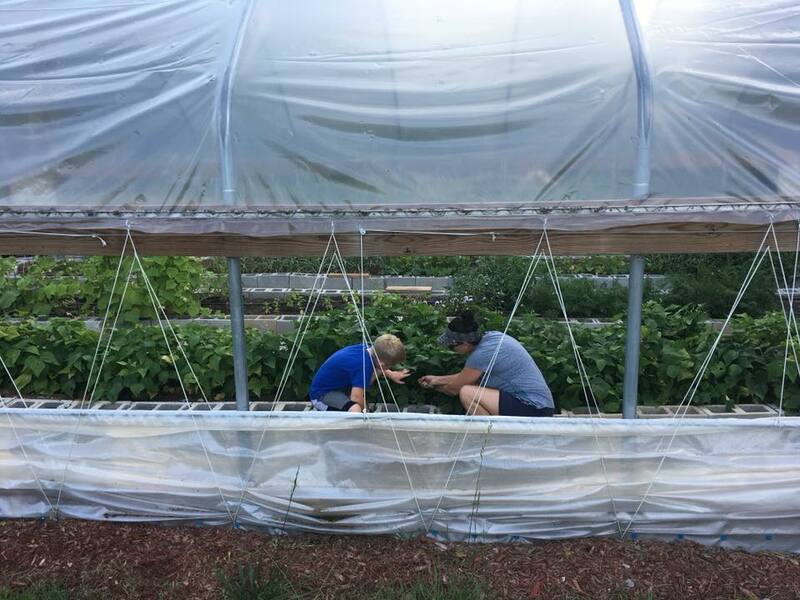 The greenhouse regularly needs the work of volunteers and mission teams to help it be thoroughly maintained. While it can provide one person a job, many hands make it successful, and opportunities for community outreach and discipleship are made possible through the greenhouse. It is a wonderful way to develop relationships with local businesses, individuals in the community who purchase produce from it, and with others in the church who serve in this area. 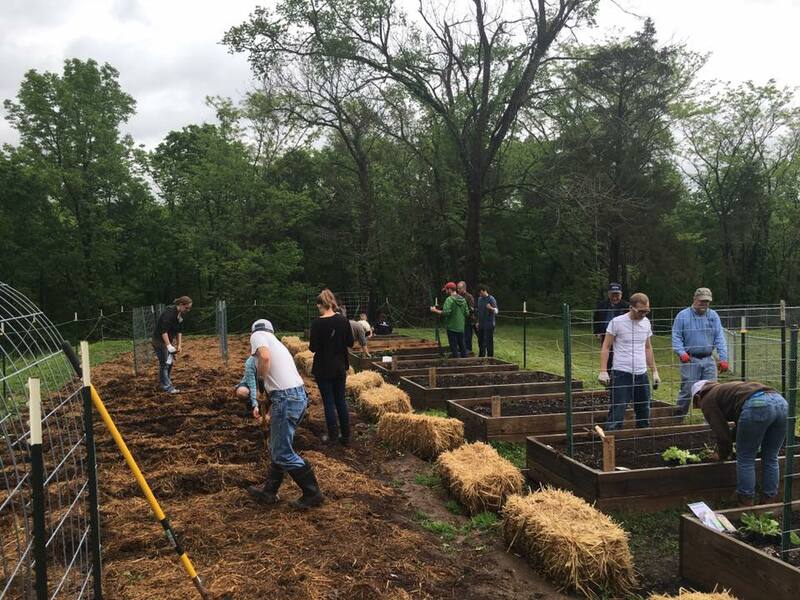 Invest in these sustainability and discipleship operations: Investing your resources in the greenhouse and other similar BoF sustainability programs means that your gift of love helps us to create jobs for people who are in need. Along with learning work skills and earning an income, healing often comes through hard work, the dignity earned through working for a living, and the joy of going to bed tired after a day of accomplishment and progress. To invest, please visit our giving page or contact the church with any questions you may have by emailing info@bridgeoffaithcc.com.